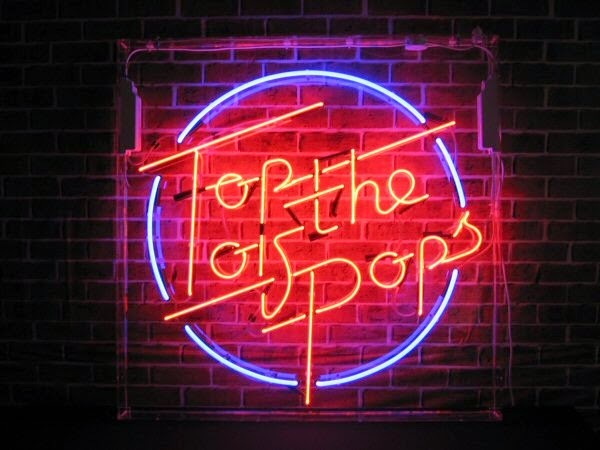 This week we will be running down our Top 20 albums of 2014, four albums a day. On Day 3 we reveal the albums in 12th to 9th position. 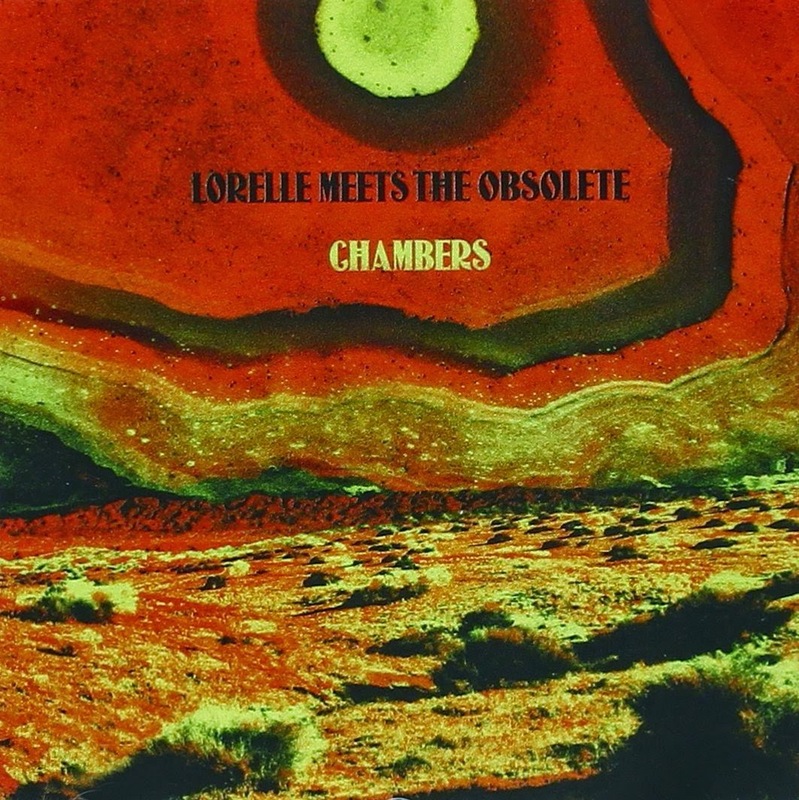 At number seven in Stuart's chart of the year and unplaced in Dave's, Lorelle Meets The Obsolete's third album was released in March. We said - "On a cold winter's evening, listening to Gideon Coe on 6 Music, What's Holding You? comes exploding out my wireless. The opening track from Chambers is a fusion of psychedelic rock, the Velvets and Isn't Anything era My Bloody Valentine. Quite possibly the best opening track of any album released this year. Released on the wonderful Sonic Cathedral label, Chambers is a full on aural rollercoaster. I Can't Feel The Outside slows the pace down. It has a real bluesy feel to it. The Nuggets influenced Sealed Scene is another highlight. Third Wave has touches of Joy Division. A really diverse LP." 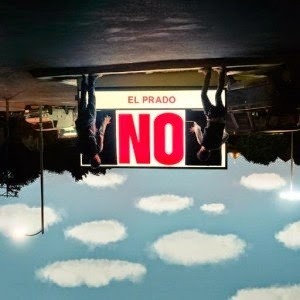 At number six in Dave's chart of the year and unplaced in Stuart's, NO released their debut album El Prado in February. The album was originally released when the band was known as NO, but during the year they changed their name to Black English due to confusion with other bands using the same name. Black English's website can be found here. They are also on Facebook, Twitter and Instagram. 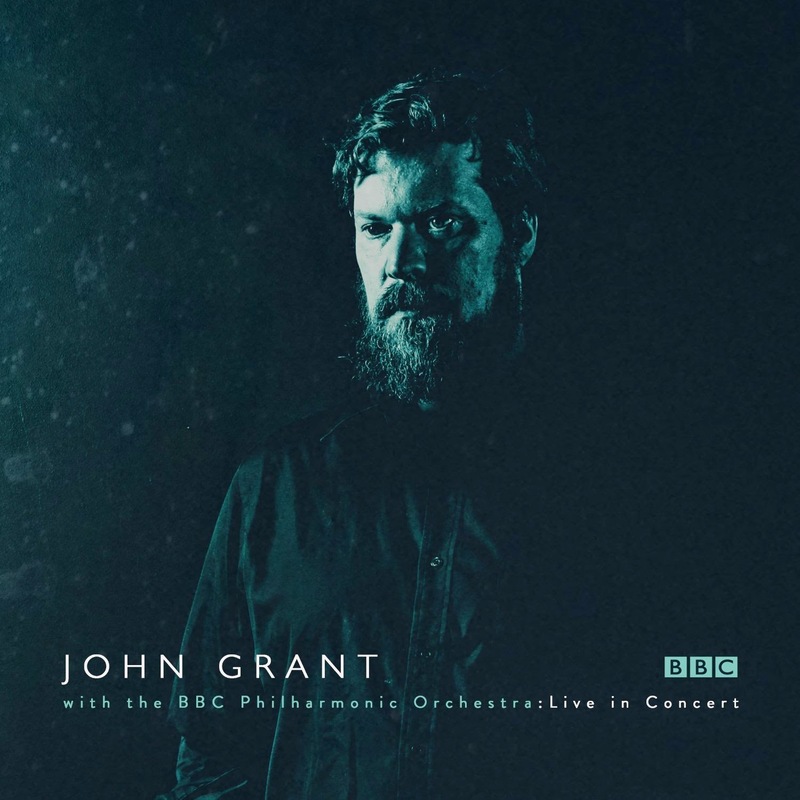 At number five in Dave's chart of the year and unplaced in Stuart's, John Grant's collaboration with the BBC Philharmonic Orchestra was released in December. John Grant's website can be found here. He is also on Facebook and has two Twitter accounts here and here. At number three in Stuart's chart of the year and unplaced in Dave's, The Vacant Lot's debut album was released in June. 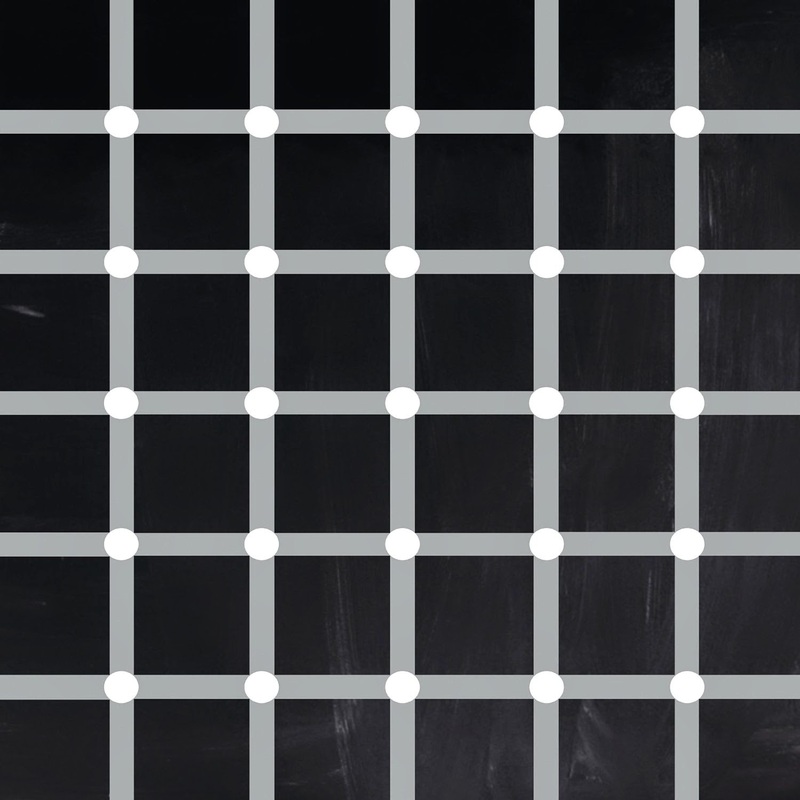 The Vacant Lots' website can be found here and they are on Facebook and Twitter.